Former Brynteg Comprehensive pupil Navidi played for Wales Under-20s in all of the 2010 Under-20s Six Nations tournament and lead the team to victory against France at Newport. The former Glamorgan Wanderers openside had previously played for the Under-20s in the World Championship and made his senior Blues debut against European champions, Leinster at the RDS in 2009, coming on as a replacement for Scott Morgan. Navidi was named as one of Cardiff Blues vice-captains for the 2012/13 season and in January 2013 was selected in the 35-man Wales squad for the 2013 6 Nations Championship. The 2013/14 season saw Navidi cement his place in the Blues starting line-up and his outstanding year was recognised at the end-of-season awards when he was voted by the coaching staff as the Player of the Season. Navidi was simply outstanding during the 2014/15 season as he cemented his place at No. 8 and he completed a double at the end-of-season awards as he won Player of the Season and Players' Player of the Season. In May 2017, Navidi, who has been capped once before for Wales - has been included in the two-Test summer tour squad, he went on to win two further caps. At the start of the 2017-18 season, the dreadlocked back-row has played 130 times for Cardiff Blues scoring 20 tries. 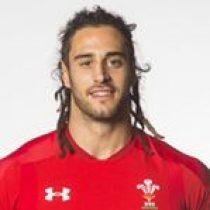 Navidi was named in Wales 2018 Six Nations squad and enters the competition with 7 Test caps. The flanker made 4 appearances during the 2018 Six Nations and was included in Wales Summer Tour squad to face South Africa and Argentina. As of the 2018/2019 Champions Cup, Navidi has had 33 European Cups appearances scoring 5 tries and 25 points. 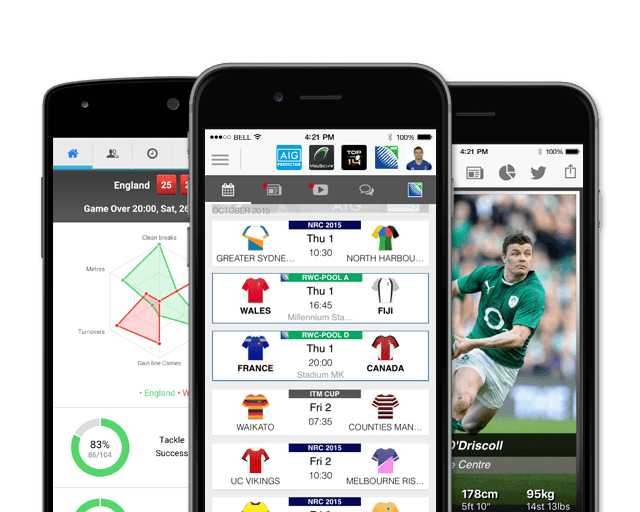 Navidi, named for the 2019 Six Nations squad has had 4 previous 6 Nations appearances. He is yet to score any points.